Julia Mac Vicker is a young widow working in Glasgow, just after the end of the Great War. 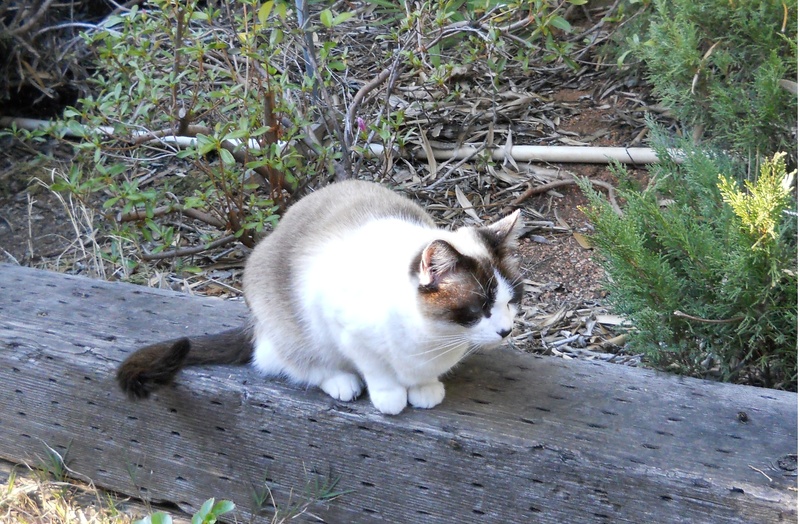 Grief-stricken, she slowly takes the first few steps of what will be her new life. One large step is her work as an apprentice draughtsman at an engineering house. At first, this woman is scarcely aware of the existence of a ghost. This ghost is the spirit of her dead husband, Heath, who drowned in the Minch on New Year’s Eve of 1918. As the weeks pass by, Julia experiences anguished memories and eerie sensations that are, indeed, senses-beyond-the-senses. This story is Julia’s story, the tale of a young widow venturing forth into independence and eventual fulfillment as a maturing woman. 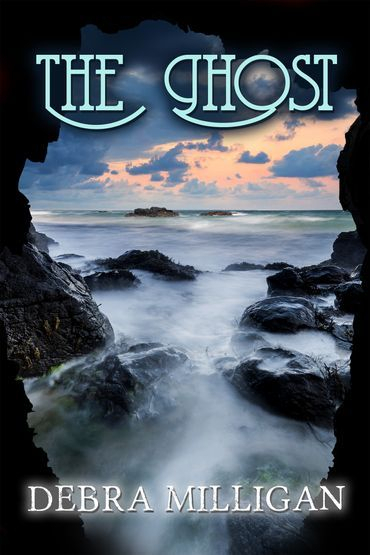 With courage and trepidation, she comes to realize that she must free The Ghost, Her Ghost, from his watery grave. Only then can she be free to live fully. Only then can she love once more, but in a more profound way the young Scotsman who painfully bears too many reminders of The Ghost. Julia had no real intention of falling in love with anyone, least of all with the young, immature, surly, selfish engineer Alexander Aberdeen. This boy insists on taking charge of teaching Julia the fundamentals of engineering drawing and, through his insistence upon assuming a superior position to this young woman, he falls in love with her. He is utterly blind to his love for Julia, just as he is woefully blind to the fact that he does not love an odious, low female whom he has engaged, literally, as a romantic engineering project. The engineering house of Hamilton & Mac Duff in downtown Glasgow is the setting of not only this almost silent romantic intrigue; it is also the covert scene of an arms smuggling operation to support the Irish Republican Brotherhood. Irishmen and Scotsmen almost come to blows over the fate of a free Ireland, but the real fireworks take place within the hearts of this young widow and this foolish boy who has yet to become a man. Alexander Aberdeen learns his lessons in life while Julia learns to live her life. Ultimately, they learn of their love for each other, but not until a couple of corpses find their fitting endings.